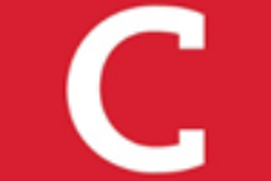 Published by: Rainy Day Apps LLC ? 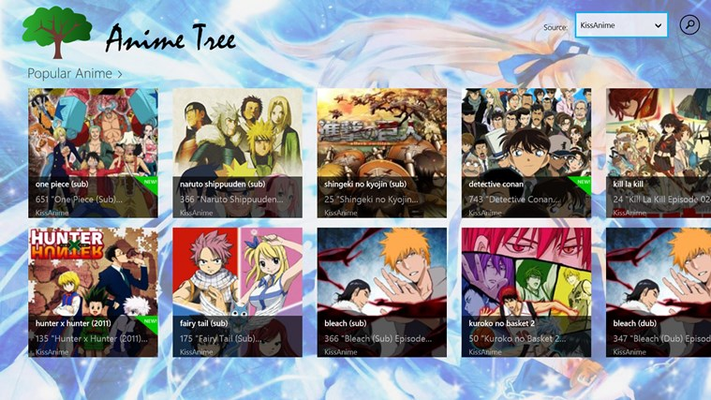 Anime Tree is a Windows app that provides a modern and simple viewing experience for a variety of today's popular Anime. 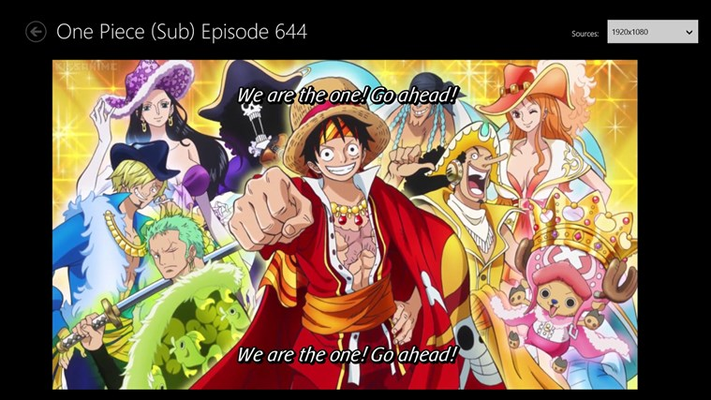 View the latest episodes of popular anime, create a collection of favorite animes, easily search for thousands of animes and more. 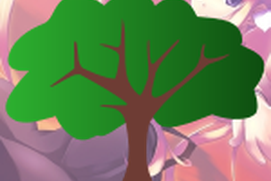 Designed with Windows in mind, enjoy the beautiful and unique experience of Anime Tree. 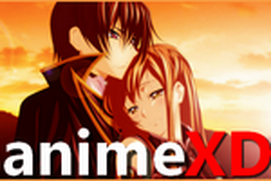 Browse and search thousands of anime titles. Create a list of your favorite anime to browse and watch. Save your viewing history for convenience of viewing later. Designed with Windows 8 in mind. 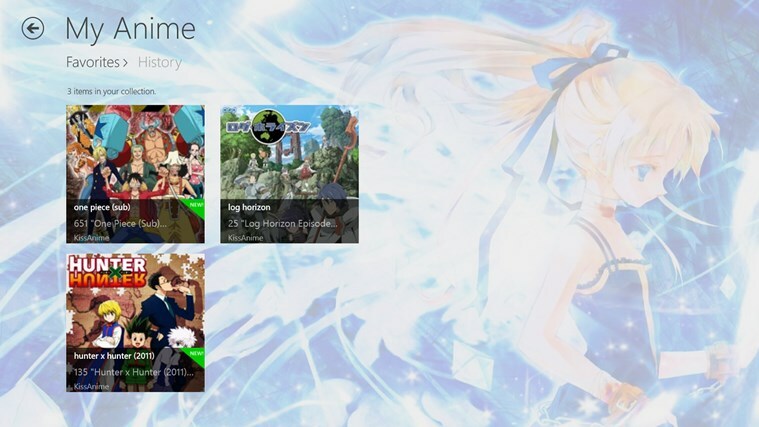 Leverage the charms bar, swipe gestuers and browsing experience that is unique to Windows 8.  View and manage your anime list from the well known website MyAnimeList. Love this app. Anime shows are clear and the subs are legible. Best app to use. its fantastic but a little laggy but if that gets fixed, 5 star! This is the best. This is the first place I go to when I want to watch anime. At times it has been a little messed up and glitchy, but overall it is the best source for anime. I usually watch anime on one site but since my computer could take apps I decided to check this one out. Turns out the source I am watching from is my favorite site :D. I would rather watch it on here then deal with adds(only one add on here when watching) and flash player problems. Easy to use, bookmarks and remembers what you have watched. Love it, good job!